Clubhouse lighting, fastener options and other accessories help complete the look you envision. Choose from a variety of low-voltage, LED lighting options that match or complement railings, posts, decking and stairs to add ambience and improve the safety and livability of any deck. 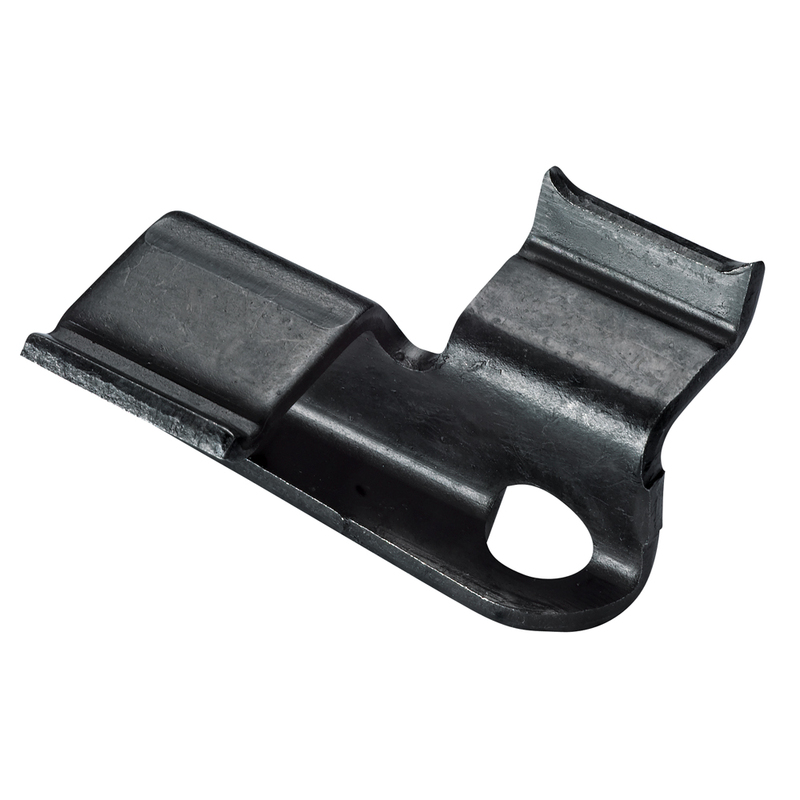 In addition, three hidden fastening systems allow you to select the appropriate solution for each application throughout the deck. Each option is easy to install and concealed from view in the finished deck. 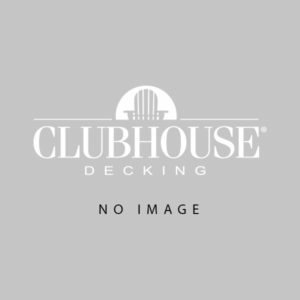 For additional accessories, please see the Clubhouse Product Guide (981 KB, PDF).